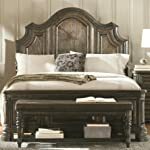 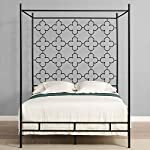 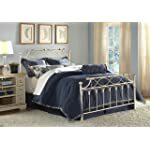 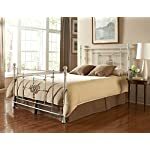 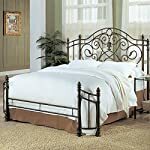 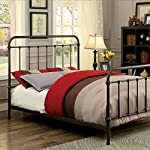 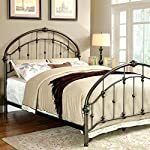 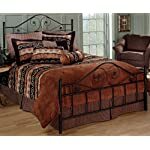 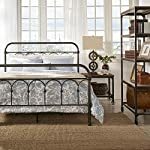 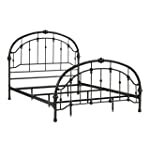 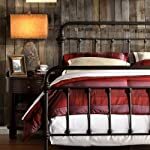 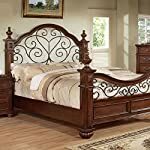 Antique Finish Dark Bronze Queen-Size Metal Bed. 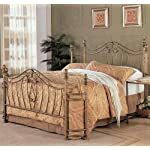 This Victorian Brass Bed Style Frame has a Vintage Iron Look Perfect for any Bedroom Furniture Style. 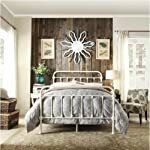 Great for a Country, Industrial, Cottage, or Cabin Design. 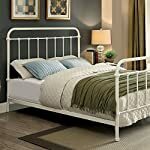 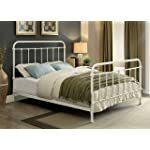 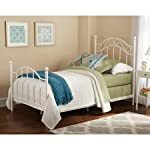 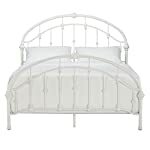 Includes Headboard Footboard and Rails.